The industrial manufacturing sectors cover a lot of ground, including aerospace and defense, automotive, biopharmaceuticals, fast-moving consumer goods, and electronics. The sector is facing numerous challenges that are having a dramatic impact on how manufacturers are handling their operations. This post will explain some of those trends and show how despite the many challenges manufacturers face today, opportunities exist for proactive manufacturers, particularly when it comes to managing their reverse supply chains. With new markets emerging as a result of economic growth, and new equipment and machinery improving operational efficiency, manufacturers will have a considerable amount of surplus assets on their hands. A reverse supply chain partner can help manufacturers take advantage of this opportunity by helping them find new markets and facilitating a seamless sales process. 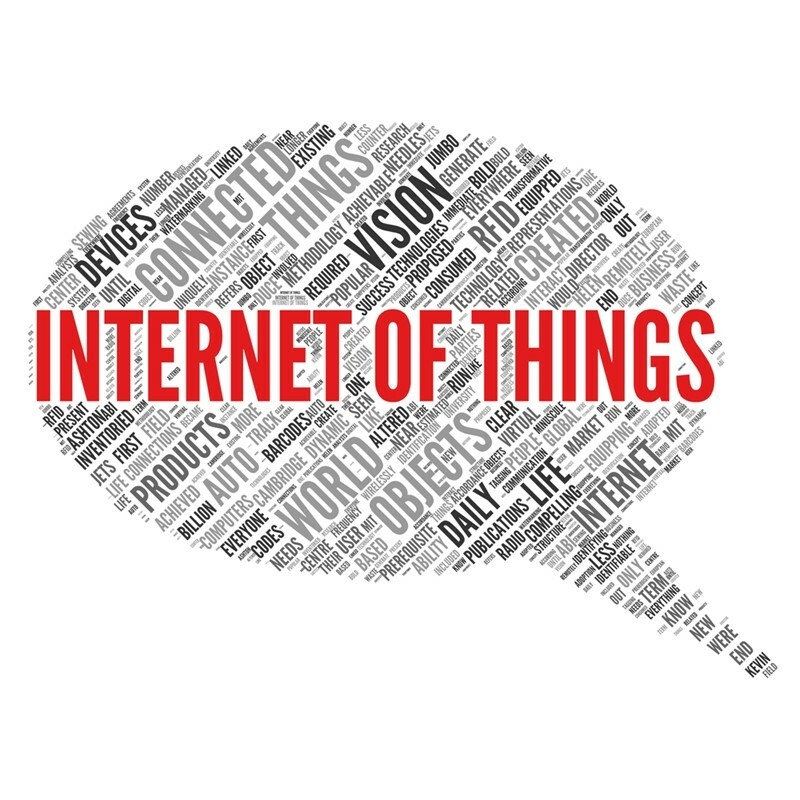 The Internet of Things is one of the core drivers of innovation in the industrial manufacturing sector. Within each of these challenges lies great opportunities for industrial manufacturers to capitalize on them. One of these opportunities is working with a surplus asset management provider to move into new markets and free up capital invest in new equipment. Economic growth means a chance to get close to new geographic markets where demand is growing. Industrial manufacturers that shift production to developing countries may consolidate production in developed countries, which will most likely result in surplus. A surplus asset management provider with expertise in this industry and asset categories will recover maximum value for these assets, fueling investments in global production. Additionally, freer trade makes it more feasible and profitable to sell your surplus assets internationally. A surplus asset management partner will help a business seize this opportunity by selling surplus to a global network of buyers. 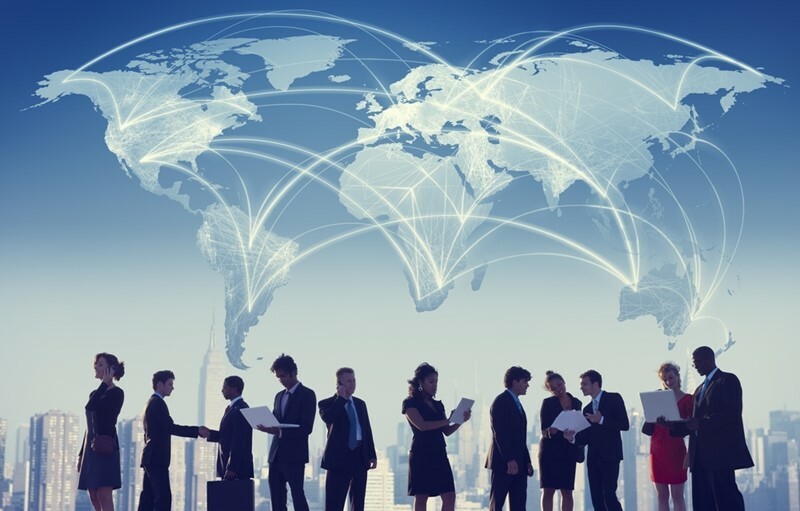 An expert partner will leverage trade compliance expertise to ensure manufacturers adhere to all laws restricting sales within specific asset categories or to certain countries, individuals, and entities. On the operational side, new IoT-enhanced equipment will lead to opportunities for process improvement. Manufacturers will need to sell off old equipment and machinery to make room for new ones. A surplus asset management partner can help manufacturers identify which surplus assets can be sold and which ones can be redeployed elsewhere in an organization, freeing up vital floor space for the new equipment. The lowering of trade barriers is opening new markets for manufacturers, who must be able to expand quickly if they want to stay competitive. After experiencing massive growth in China, a multinational automobile manufacturer with nearly 10 million cars sold in 2014 wanted to accelerate its asset upgrade lifecycle to enhance technology and efficiency so it could meet its customers’ demands for top-of-the-line vehicles. Because of this, the manufacturer needed a way to generate a return on all of its surplus equipment and parts. Liquidity Services partnered with the client in 2009, and with proven sales and marketing techniques, a global network of buyers, risk mitigation and compliance services and expert valuations, we have been able to safely and effectively manage and sell its surplus for maximum value. Since 2009, we’ve achieved over $7 million in total program value for this client. The optimal returns and full-service program has allowed the manufacturer to focus on growing its international business while minimizing the time spent on surplus asset management.